With cosy interiors and ample lighting, Aiwan E Ashraf Suites makes the stay worth the time. Enjoy a lovely stay experience in beautifully decorated and spacious rooms. The wooden finishing and textures on the walls add a glow to the decor of the room. 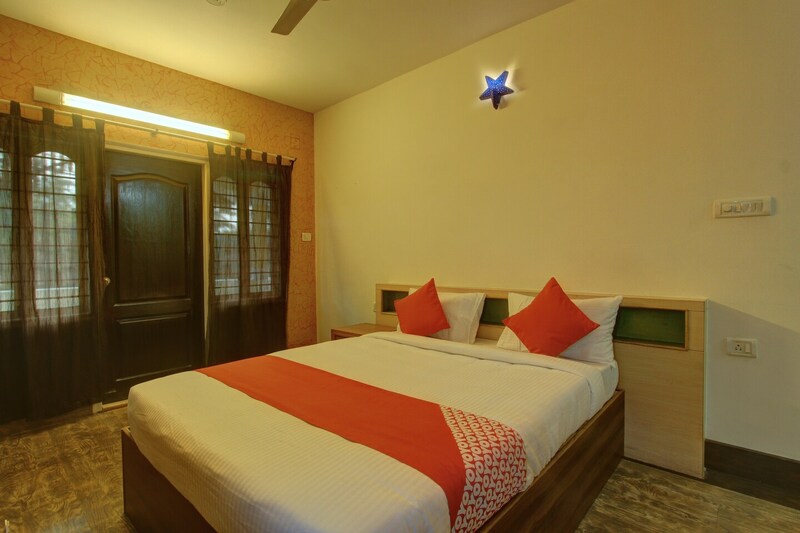 Various amenities provided ensure a comfortable stay. The property keeps security as a priority and uses CCTV cameras at all important points. Free Wi-Fi is offered for the social media enthusiasts who like to keep their profiles updated with their travel experiences. Various restaurants are located near the hotel where visitors can enjoy delicious delicacies.